Lucy Kiely is a jazz singer and songwriter from Sydney, Australia who now lives and works full-time on the spectacular Amalfi Coast of Italy. Tutored by several of Australia’s finest jazz singers and a two-time SIMA Young Women in Jazz graduate, Lucy has performed at countless beautiful venues in Sydney, Paris, New York and throughout Italy, including Capri, Positano, Amalfi, Ravello and Calabria. Lucy is an outstanding vocalist with a rich and unique voice and offers a fresh, sophisticated sound to weddings and events. Her repertoire ranges from jazz standards to contemporary funk and sixties soul. 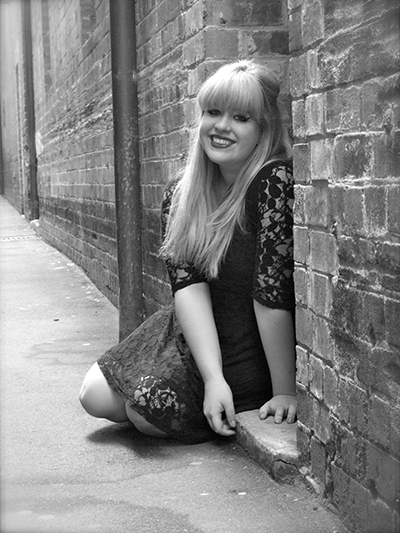 Lucy is passionate about composing original music. She independently released two stunning EPs in 2016 and 2017 and her debut LP in February 2019. Lucy wrote all music and lyrics and recorded all tracks with her longtime band back home in Australia.